SEATTLE, Wa. 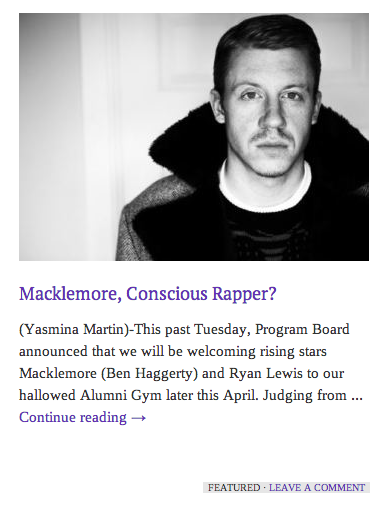 – Emergency responders rushed to the residence of Ben Haggerty, better known by his stage name ‘Macklemore’, in response to a tip from the progressive “blog” ACVoice regarding the health of the popular white rapper. “Are you alive?” asked the generic emergency responder, clearly exhausted after rushing to the Garfield neighborhood of downtown Seattle. “Yes, I am alive,” replied Macklemore, clearly alive. At press time, ACVoice was tracing the source of the incorrect tip back to one of its highly trained investigative reporters.